Wait! It's not all about this offer. 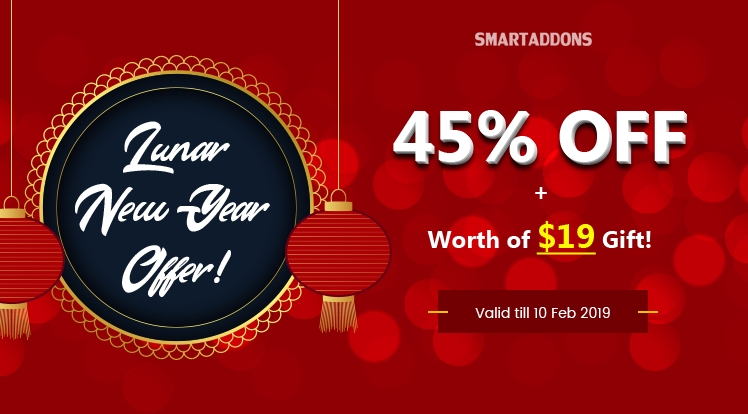 Just share to unlock the 45% OFF coupon code. You'll be received this gift when you purchase any Joomla and OpenCart themes or join our clubs. In order to claim this gift, after purchasing our templates, please create a ticket on our Ticket System. 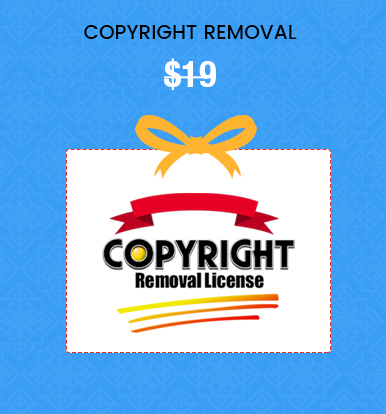 Our technical support team will send your the instruction to remove the copyright information via your ticket. The special offers are valid to 10 February 2019! Hurry up! Don't miss out on this awesome saving.